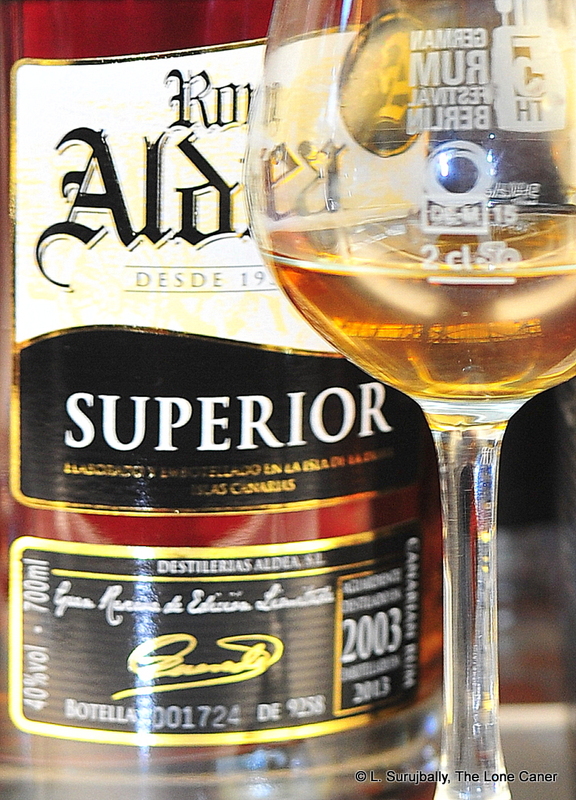 A rum potentially seventeen years old, undone by trying to be all things to all drinkers. 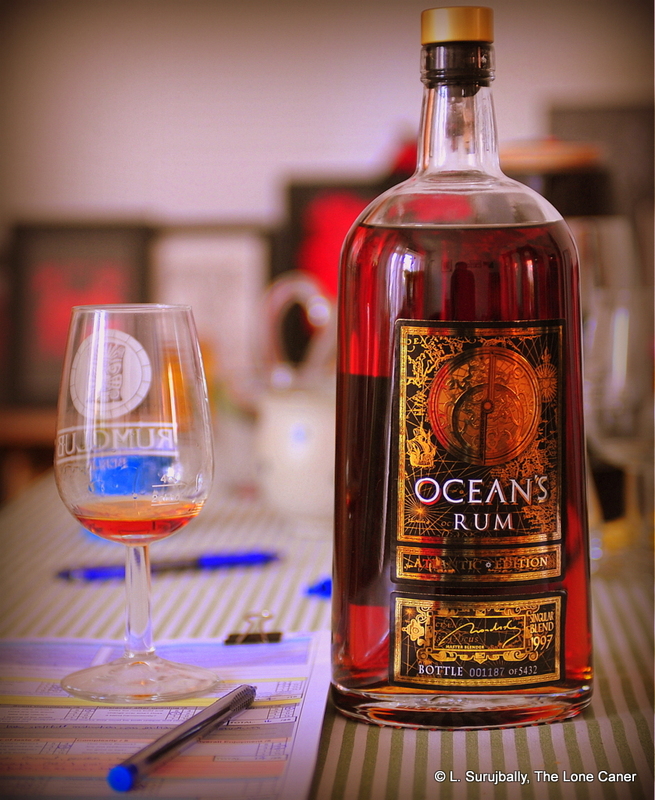 Ocean’s Rum Atlantic Limited Edition 1997 is made (or at least aged) in the Canary Islands, not the first place you’d think about when considering a rum of any kind. Probably thinking that less was not more, and more might be good enough, the makers came up with this rather startling combo of components hailing from seven (yes, seven) different rum-making locations, and trotted out the 43% result as the “Atlantic” Limited Edition (the meaning of the 1997 is unclear). I imagine that this must have read really well on paper when it was being sold to the roneros in the front line. The bottom-heavy, tapering bottle had a label with an astrolabe printed on it, harking back to the old maritime days of yore. 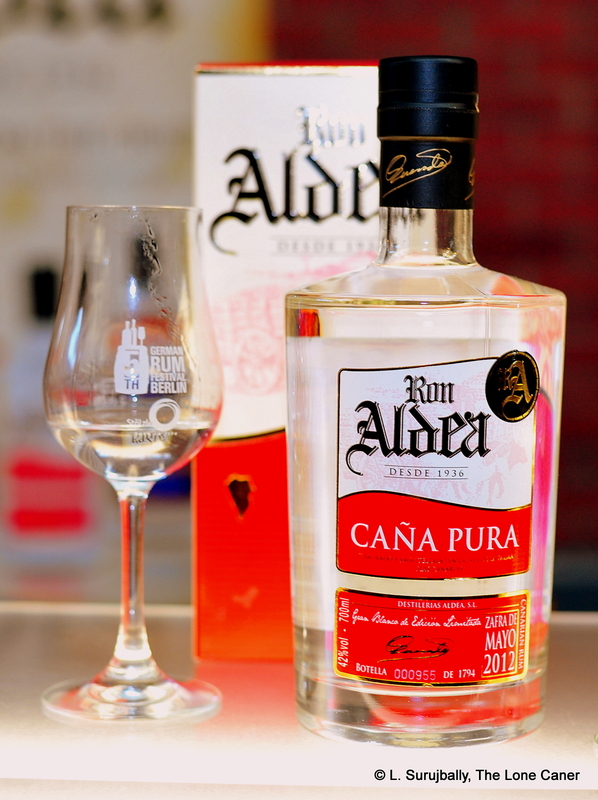 The rum itself was a blend of already-aged rums that were between 15-21 years old, and hailing from Bodegas Pedro Oliver (Domincan Republic – it’s not mentioned on the label in error), Foursquare (Barbados), DDL (Guyana), Trinidad Distillers (T&T), Worthy Park Distillers (Jamaica), Distilerie de Gallion (Martinique), and Travellers (Belize). Quite an assortment, I thought. 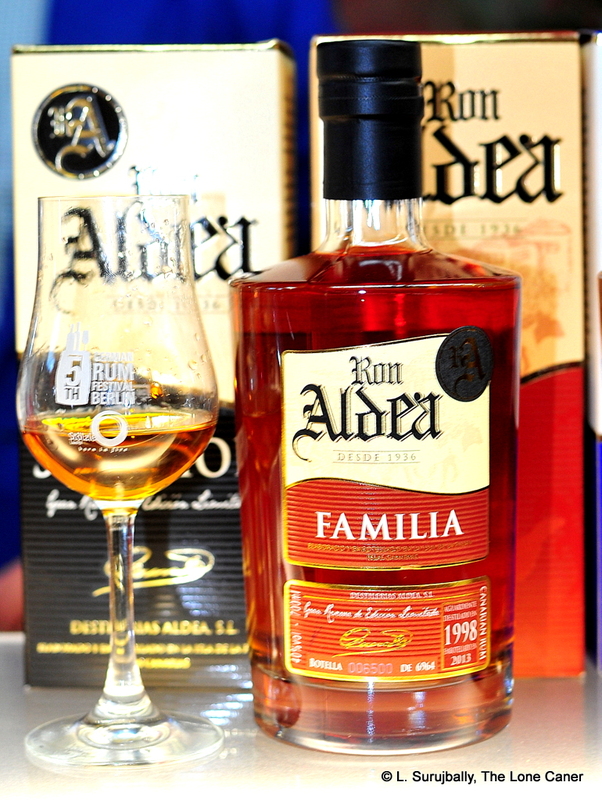 The rums were blended and then aged for a further two years in barrels that held red wine from Spain (Somontano), blended some more, allowed to rest for a further year and then run off into 5,432 numbered bottles in June of 2013. 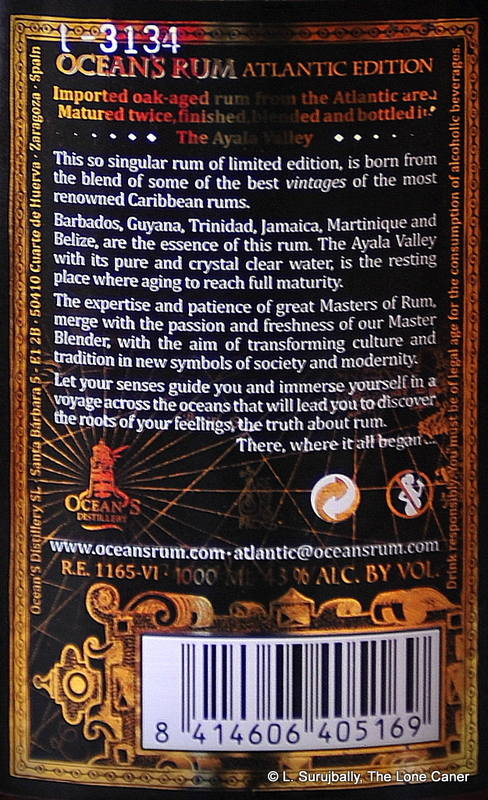 I’d like to point out that this is not a one-off either – Ocean’s has a similar limited edition “Pacific” rum (including stock from Fiji), and an “Indian” rum (with some rum from Swaziland added too), which suggests a company ethos of having at least one rum from out of left field included in their blends. Now, having come at rums from a perspective of clearly defined styles as well as specific countries, I confess to being somewhat doubtful (if intrigued) about the philosophy of mixing the darker Guyanese rums with funkier Jamaican ones, the softer style of Barbados and Belize, mixing in a Dominican, throwing in Trinidad’s odd tang, and finally adding an agricole into the mix as well – it just flies in the face of experience, is all. Intriguing, yes…but successful? I guess that depends on the drinker. Take for example, the nose on this 43%, mahogany-red coloured rum. 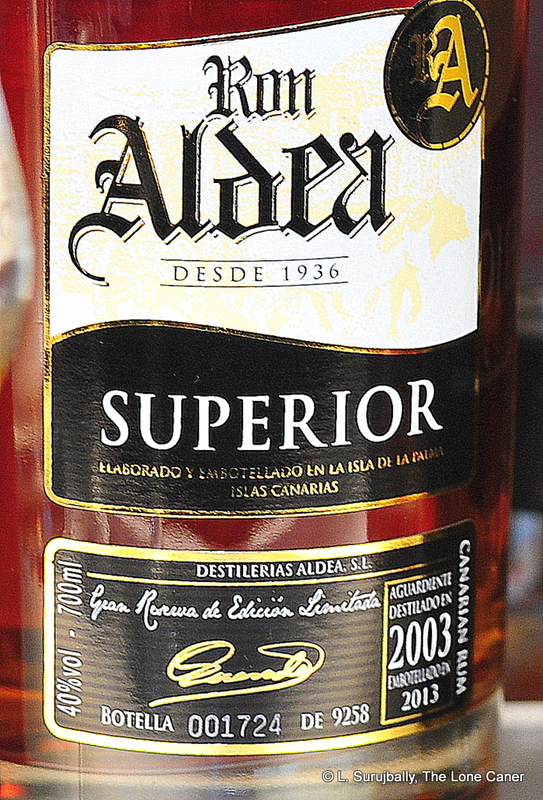 Caramel, peaches, brown sugar, rye bread and butter – a shade briny, pleasant. Further notes of faint honey, coffee and coconut presented after a while. All in all, while decent, it was not out-of-the-canefield special for a €75 purchase (I expected more) and frankly, I thought the aroma was undernourished, perhaps a shade thin, like Steve Rogers before he buffed up. Which is not to say the whole experience was unpleasant; the palate was quite generous in this regard: caramel, peaches, brown sugar presented first, with more of that faintly briny undertone. It’s smooth enough and sweet enough (perhaps too much so). Here I could detect some of the components as well – licorice and raisins, more coconut and honey, a flirt of cinnamon, softer honey notes, a very tiny backend of citrus and oak. At 43% some of the intensity of flavour was lost; and I should remark on the overall lightness and cleanliness of the taste. The finish was reasonable, exiting with closing notes of cinnamon and caramel, and a bit of citrus peel. Yet somehow I was left feeling dissatisfied. The softer flavours did not mesh well with the sharper ones of oak and citrus, and the coconut was a less than perfect match-up with the licorice. Ocean’s is a new outfit based in Zaragoza, Spain, beginning its life in 2012. As is common with relative newcomers, their website is long on products and marketing, and short on history (something I personally enjoy, others probably not so much). 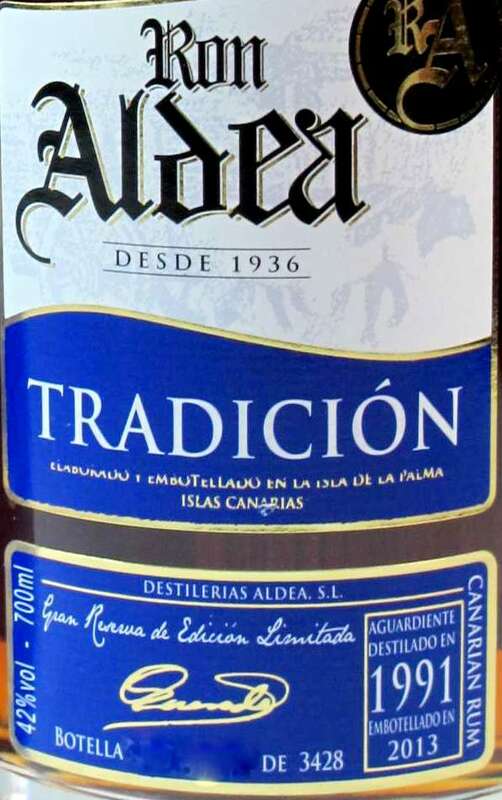 Essentially they are an independent bottler, but with ambition: they have ageing warehouses the Ayala Valley (Basque Country, Spain) and La Palma Island in the Canaries. They have various seven year old rums, the limited editions, and some craft stocks from Jamaica, Trinidad and other places. So you can tell these boys mean business and want to be around for the long haul (I wrote a bio of the company here). 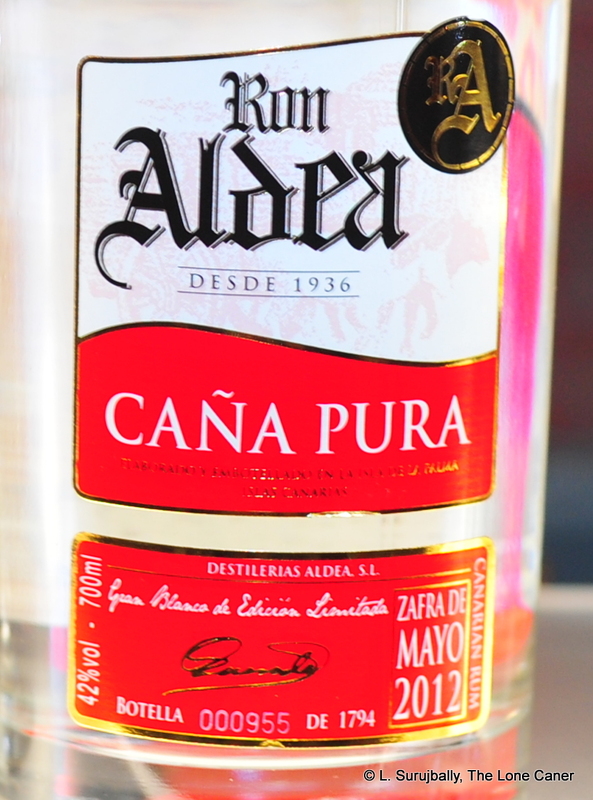 Anyway, my opinion: overall, on taste and nosing elements and on the finish, the rum will please a lot of people and it’s a decent all round drink that need not be mixed if you don’t want to. It works…to a point. As I noted above, the balance of the various components doesn’t really gel for me; all the dancers were on the stage, yes…they just weren’t all doing the same ragtime, so to speak. There’s no denying that Ocean’s, afire with enthusiasm and brimming with confidence, threw away the safety gear, took a deep breath, and ran full speed and headfirst into the wall. You can’t help but admire that. But admiration aside, a cold and unemotional taste of this premium-touted Atlantic edition leaves me wishing they had exhibited just a bit more restraint, been more ruthlessly selective. And not quite so heedlessly assembled such a smorgasbord of rums, which ended up being somewhat (and unfortunately) less than the sum of its parts.